Watering is vital in assuring the optimal effect of decorative landscaping. 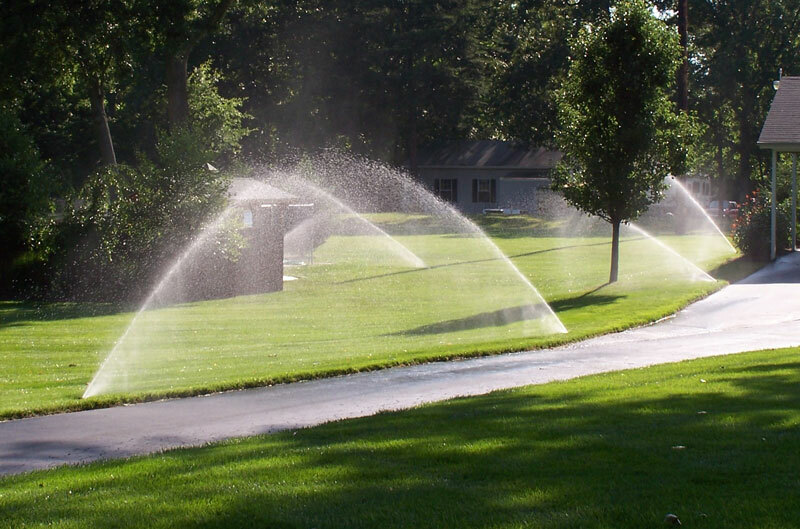 The watering system is the best decision for optimizing the maintenance and watering the area most efficiently, while also being cost-effective. 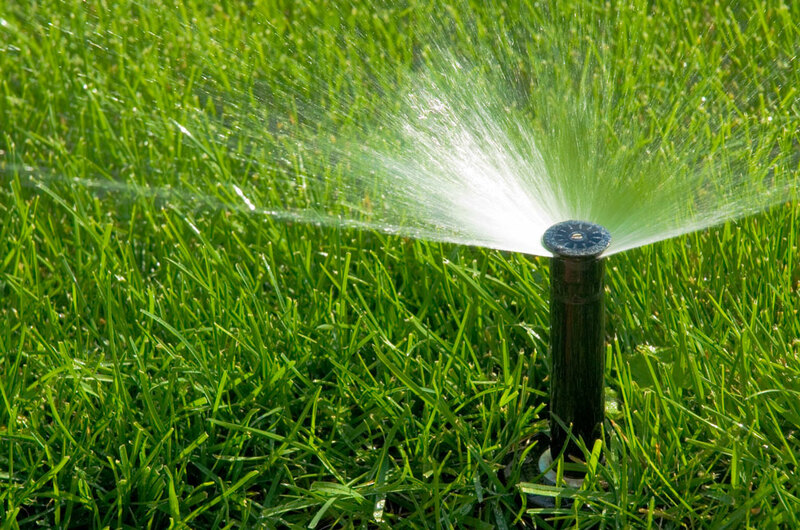 The watering system will not only help the maintenance of a beautiful green landscape, but is also the most convenient and effective way to provide the exact amount of water necessary. The team of Avangarden Ltd. is tightly specialized in the construction and maintenance of automatic watering systems. 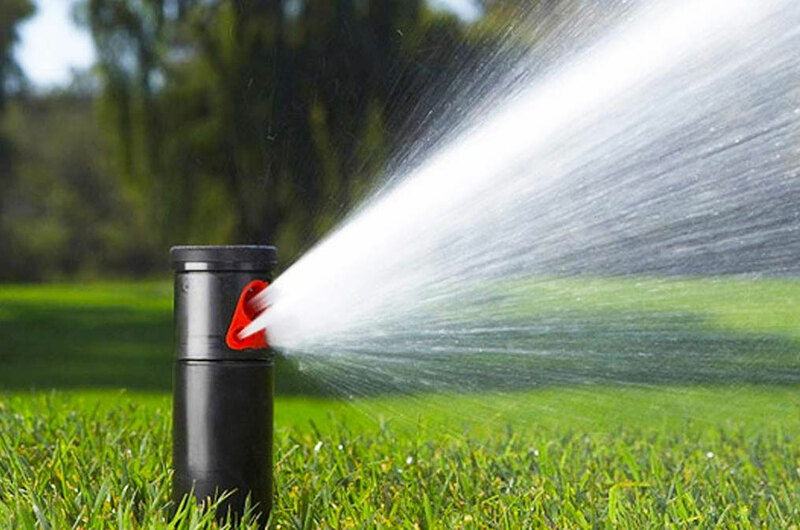 High-quality materials from leading companies in the field are being used for the construction, and the watering process is based on a watering project for the specific site, which assures that an optimal watering surface is covered. The project is developed individually for each specific site in accordance with the type and composition of the landscaping and the specific site conditions.